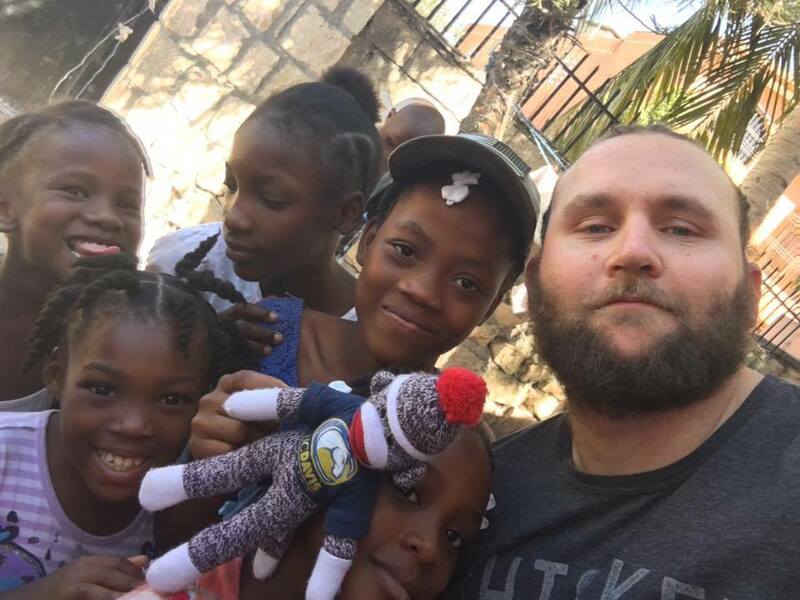 Operation Sock Monkey bids a Bon Voyage to Team DRIVE as they depart on their mission to Port-au-Prince this weekend, where they will bring supplies, support and sock monkeys to the children of FED Orphanage. TEAM DRIVE is a 501c3 Health and Human Services organization with the mission of engaging combat wounded veterans into the service of others. 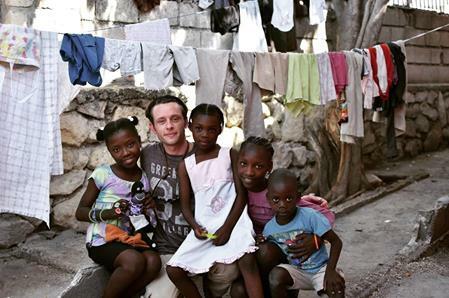 The instagram photo below, posted Saturday by Lucas Ryan Chambers, shows that the mission is well underway, and OSM delegates are already bringing delight to their new friends at FED Orphanage. This facility was to be shut down following the devastating Hurricane last fall, but the good folks at Team DRIVE are working hard to keep it running. This is their second visit in 3 months, the first being over Thanksgiving 2016, when they conducted medical assessment and treatment and responded to infrastructural issues facing the facility. 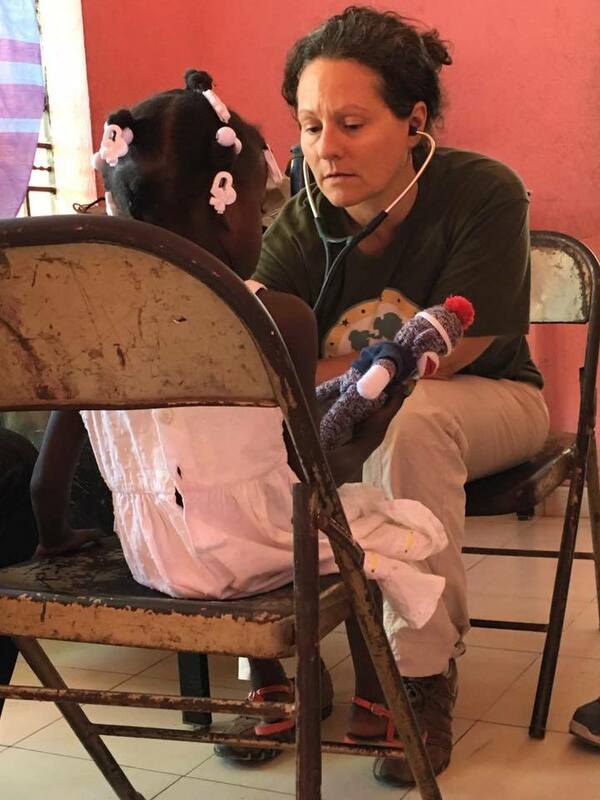 Team DRIVE contributors have raised over $3,000 to bring basic supplies including mattresses and other goods to the facility to meet basic needs of the children in residence there. Thanks to Max Dobbins and Family from Newtown, Pennsylvania for their very generous support of this initiative as a part of the annual Monkeys from Max , and to various Sock Monkey sponsors over the past 6 months whose generosity has contributed to fundraising efforts for this project. Big thanks also to OSM Operatives from Toronto and Silicon Valley for helping to craft the sock monkeys for this very special delegation. And an extra special shout out to Team DRIVE member Connor Quinn, whose giant heart and love of sock monkeys brought OSM and Team DRIVE together in the first place.